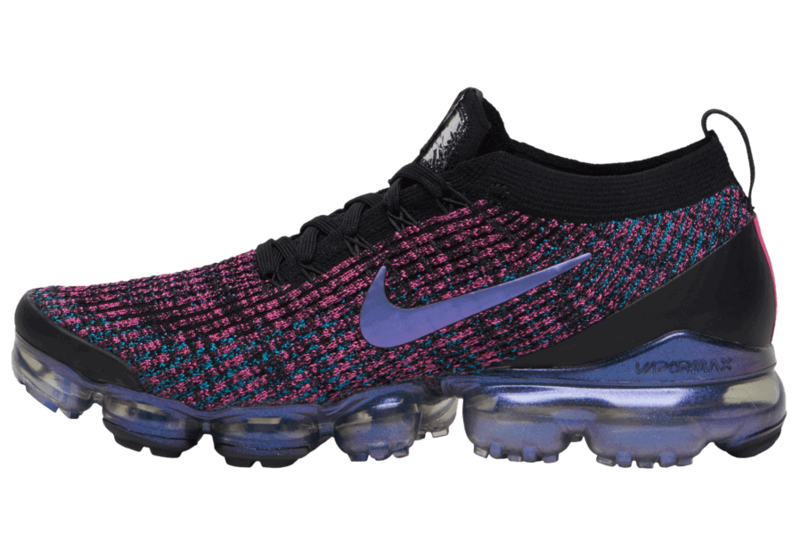 Nike’s VaporMax silhouette has been one of their best selling models over the last two years. As Spring comes along, so are colorful new iterations like the Laser Fuchsia. 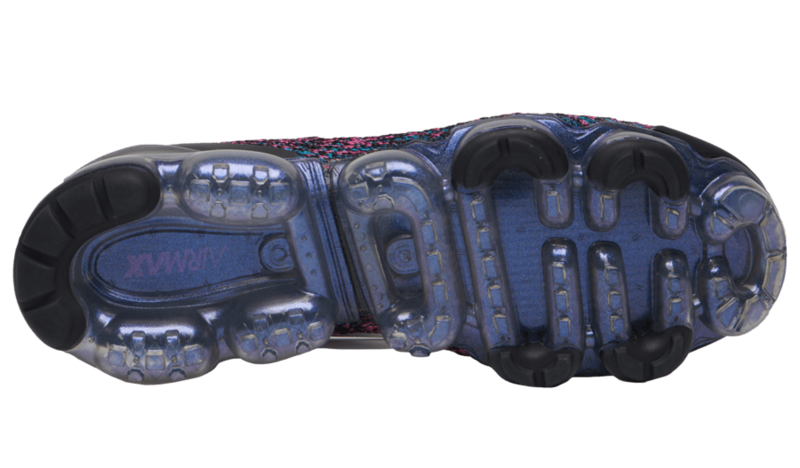 The Nike Air VaporMax has been one of the most highly ranked new sneaker models across the industry. It combines aspects of performance and lifestyle, likely why it has gained much popularity throughout the masses. In this version of the silhouette, Nike utilizes different shades of red and purple, sprinkled throughout the upper and dripping into the iridescent midsole. 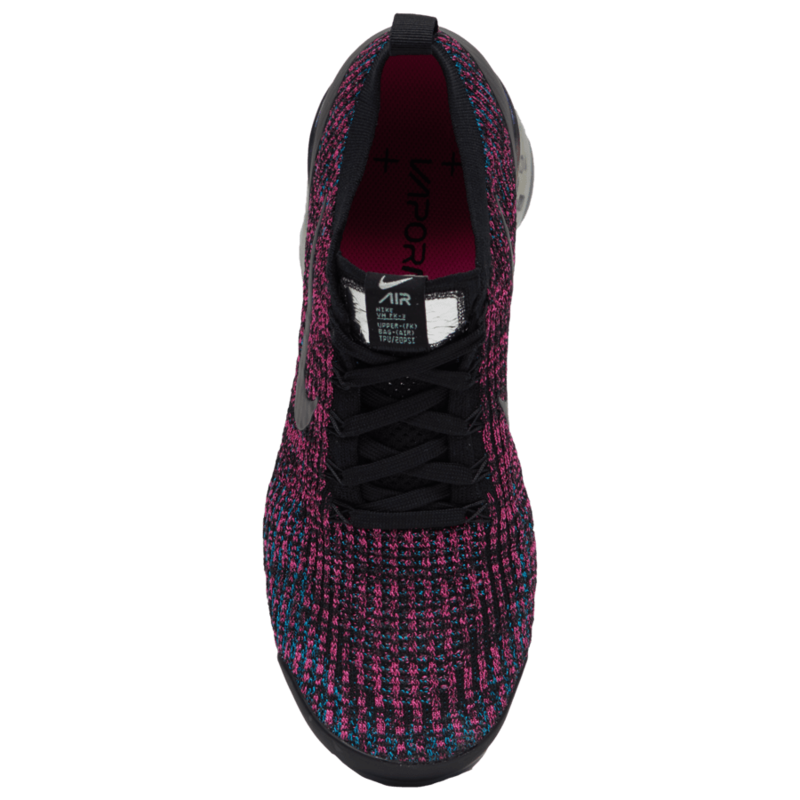 Fuchsia is a reddish purple color, and Nike utilized the flyknit as a way to incorporate both hues. 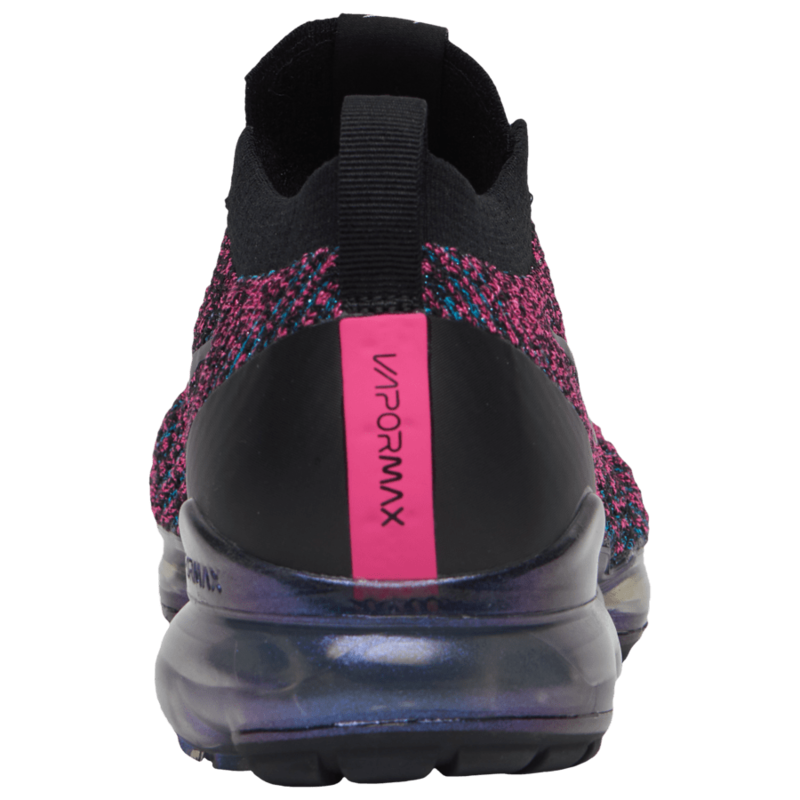 The lacing system and protective front and back are black, while Nike features a purple metallic swoosh to make it really pop. This new Nike VaporMax 3.0 will release April 1st with a retail price of $190. 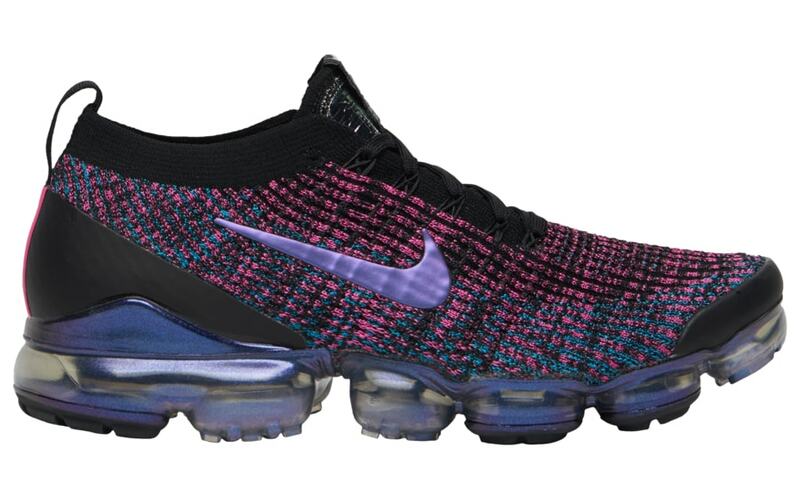 A step up from the Vapormax 2.0 “Fuchsia,” look for this shoe to release through normal Nike channels and other major retailers. 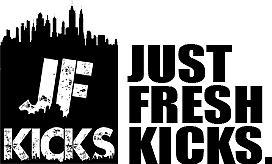 Continue reading below for more pictures, and stay tuned to JustFreshKicks for more Nike related news.